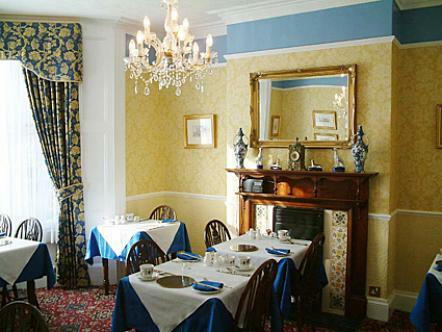 The City Guest House and Bed and Breakfast, is situated in the heart of historical York City Centre, and is an ideal base for exploring the ancient city of York. 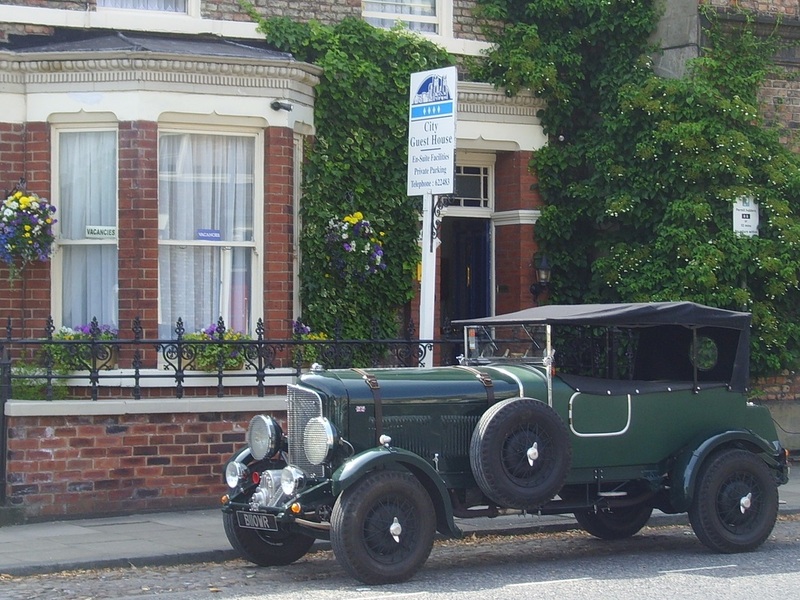 Leave your car with us and you're only five minutes walk from the jewel of York's heritage the Minster, largest Gothic Cathedral in Northern Europe. We are 250 metres from the city wall, ancient streets, city centre shops and a variety of very good restaurants and pubs to suit all tastes. 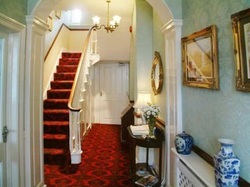 The City Guest House - For outstanding Bed and Breakfast accommodation in the heart of York City Centre. 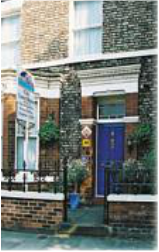 Whilst we prefer to take bookings for two nights or more, we may be have availability to fit you in, even if showing no vacancy.